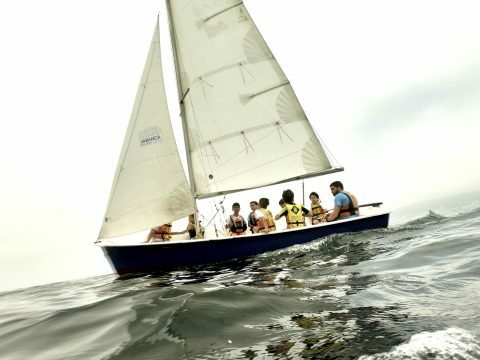 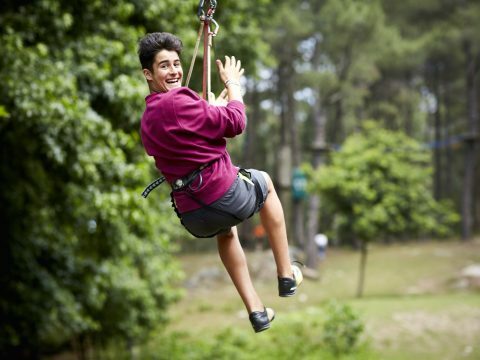 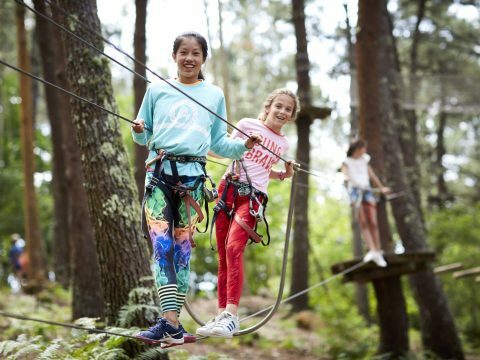 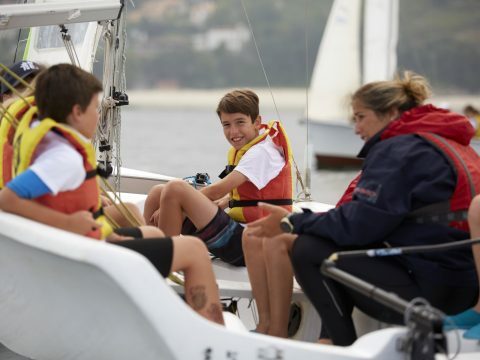 We boast over 60 years’ experience in offering summer experiences that offer a fantastic opportunity to broaden learning through unique experiences that will stay with children throughout their lives. 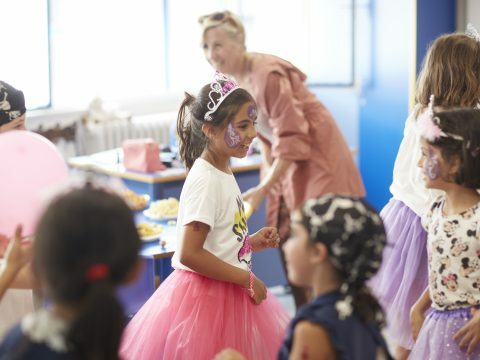 Children are at the core of our teaching and learning ethos, they learn life-strategies that allow them to be autonomous, self-assured and able to learn independently. 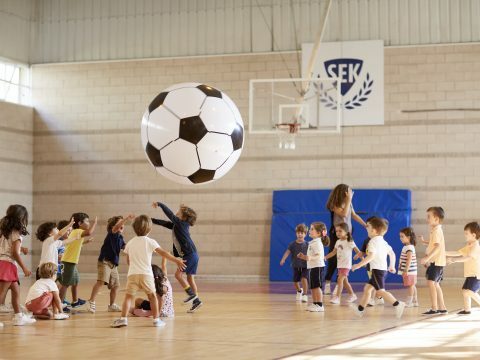 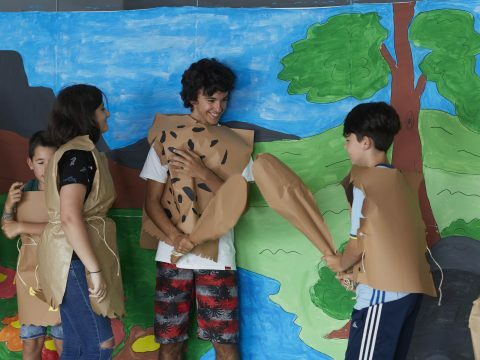 The essence of SUMMER SEK hinges on offering experiences that encourage the development of skills such as teamwork, leadership, creativity, ingenuity, the discovery of new environments, coming into contact with new technology and learning to overcome challenges.